Why Rajasthan tour aboard Palace on Wheels is a hit with national and international tourists alike? Home to several erstwhile royal lineages of Rajputana rulers, Rajasthan conjures up an eclectic mélange of resplendent fortresses, magnificent palaces, stunning temples, undulating sand dunes and colorful festivals on the canvas of mind. The tales of Rajput romance, valor, chivalry and patronage for art & architecture are still sung by bards and folk singers at different regions of this state. Over the years, Rajasthan has earned a significant place on the tourist map of India owing to its royal and cultural heritage. Introduced with the joint initiative of Rajasthan Tourism and Development Corporation (RTDC) and Indian Railways, Palace on Wheels endeavors to bring you face to face with the glorious legacy of this Rajputana state in a luxurious manner. Beginning from Safdarjung Railway Station in New Delhi, Palace on Wheels traverses the course of erstwhile princely states in Rajasthan along with a halt in Agra. The destinations of Rajasthan covered by this Indian luxury train include Jaipur, Sawai Madhopur, Chittorgarh, Udaipur, Jaisalmer, Jodhpur and Bharatpur. Each destination of this Rajputana state traversed by this luxury tourist train brings to fore several forts and palaces which form an intrinsic part of its royal heritage. Just a stroll through the history laden corridors of these stunning edifices will acquaint you with the account of immense splendor with which their inheritors were blessed. 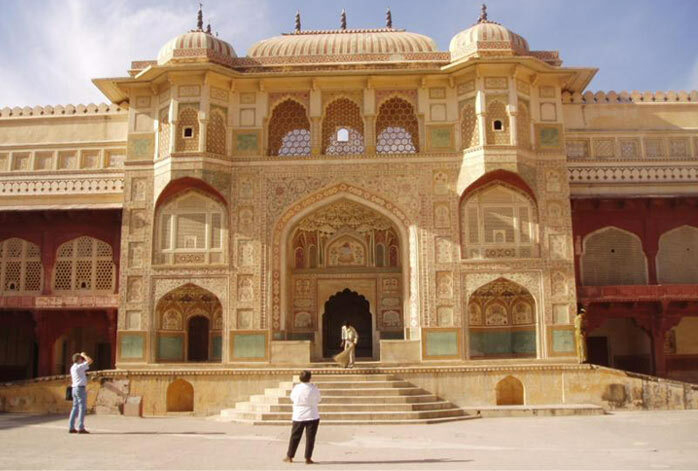 The major attractions of Palace on Wheels tour include City Palace, Amber Fort, Jantar Mantar, Lake Palace, Jag Mandir, Chittorgarh Fort, Mehrangarh Fort, Jaswant Thada and Umaid Bhawan Palace. 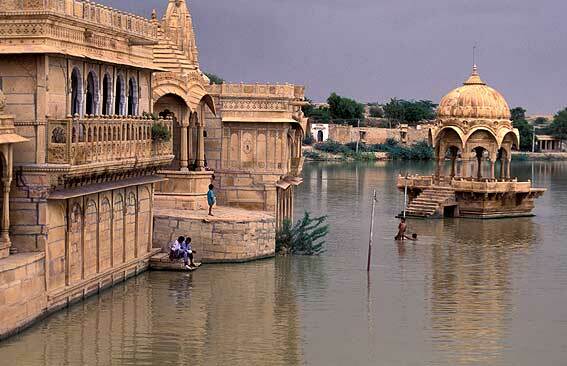 Talking about cultural interactions during Palace on Wheels tour, Jaisalmer will satisfy you the most. The ambience of Sam sand dunes is capable enough to keep anyone spellbind and enable close encounters with natural benediction on India. A camel safari through rippling sand dunes of Rajasthan will enable you enjoy the shimmering beauty of golden sands and tryst with local villagers to know their lifestyle and unique culture. The breathtaking performances of Kalbeliya tribe in Sam sand dunes over sundowner cocktails and barbecue dinner build up the crescendo of the day. 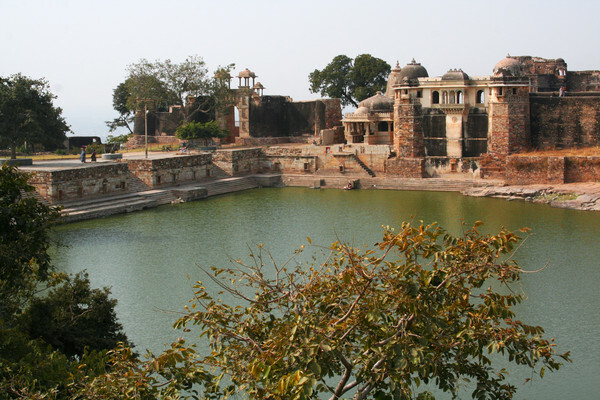 Also included in the tour itinerary is the son-et-lumiere in the environs of Chittorgarh fort that unfold several historical accounts that took place in the premises of this magnificent edifice. Most of the natives of Rajasthan earn their livelihood with the local art and crafts which has come to them in the form of ancestral legacy. The heritage tour aboard Palace on Wheels will allow you to visit local markets of Jaipur, Jaisalmer and Jodhpur for purchasing handicrafts and souvenir items. To say that the weeklong Rajasthan tour aboard Palace on Wheels is an absolute cultural illumination for the guests will not be an exaggeration. I have read your blog and found informative on rajasthan tour and travel. Thanks for sharing us a great information.